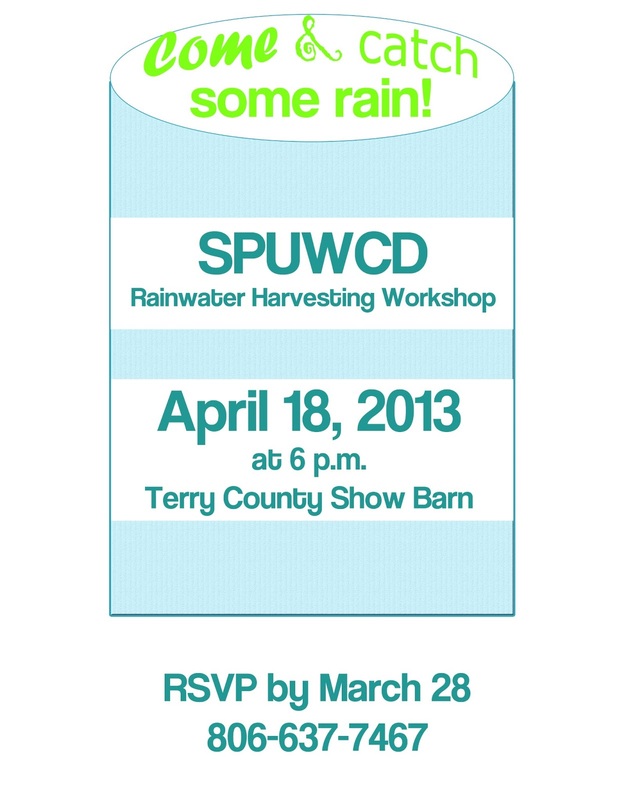 On the evening of March 18, residents of Seminole and surrounding towns gathered for a free workshop regarding rainwater harvesting and xeriscaping. Approximately ten people attended to listen to Nancy Lovett, a Permian Basin Master Gardener talk about the two important topics. 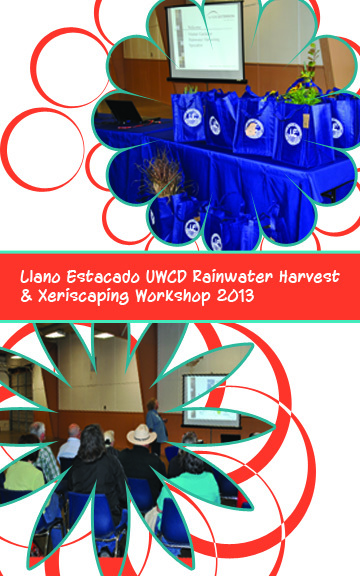 The first program discussed groundwater information and lead into rainwater harvesting methods. Following the first program, door prizes were given out to the lucky names drawn. LEUWCD provided door prizes ranging from drought tolerant plant species to soaker hoses and low-flow sprinkler heads. The workshop wrapped up with a discussion of xeriscaping and native plant species that work well in the West Texas climate. The workshop was well-received and guests in attendance took away information that can be useful for each of their yards. 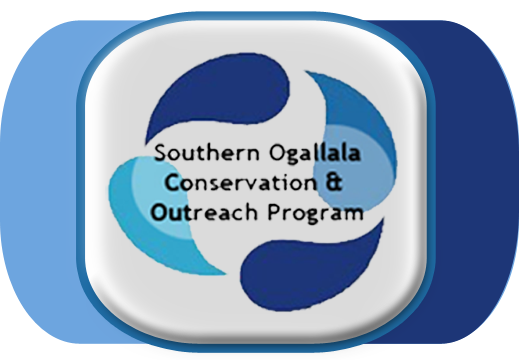 For more information about rainwater harvesting or xeriscaping for your own yard, feel free to contact our office by emailing savegroundwater@gmail.com or calling at 432-758-1127. Juniors and Seniors from Martin, Terry and Yoakum counties competed in the annual Water Conservation Day at the Capitol art contest hosted by the Permian Basin UWCD, South Plains UWCD and the Sandy Land UWCD. To celebrate Water Conservation Day at the Capitol, students compete in an art contest relating to water conservation issues. 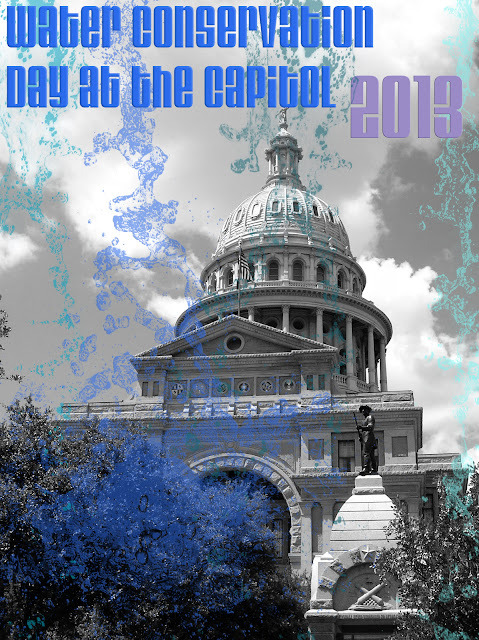 Winners travel to Austin to display their artwork in the Capitol and meet their representatives. In addition to being recognized for their art, winners get to serve as pages on the House and Senate floors. Pages act as messengers to the representatives and provide any assistance necessary to the floor delegates. Permian Basin UWCD- Lexi Robles from Sands CISD with her artwork titled "Stop the Flow, Save H2O"
"Protect our water for the future generations. Don't let it be the victim of indifference"
South Plains UWCD- Angela Sanchez with Brownfield ISD with an untitled artwork submission.